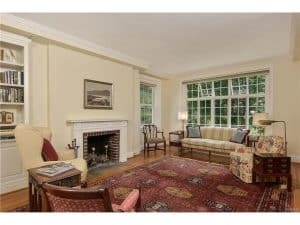 Bronxville Towers Apartments is located in the heart of the Village on Tanglewylde Avenue. 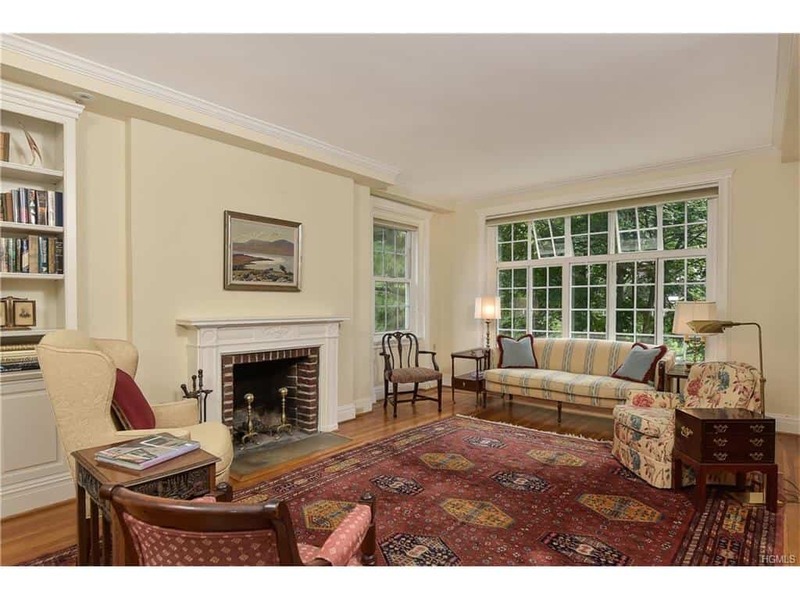 Built in 1928 and converted to a co-op in 1961, this complex has remained of the most charming areas in Bronxville. Barhite and Holzinger is the beloved property managers at Bronxville Towers. At Bronxville Towers Apartments the Metro North is just a five minute walk away, which is a prized characteristic in this neighborhood. People move to Bronxville just to be near the quaint center of town. It is also close to the local movie theater, and array of yummy restaurants like Il Bacio and Scalini Osteria. Along with Starbucks, Soul Cycle and shopping. The units are known for their beautiful architecture, French doors, hardwood floors, fireplaces, large windows and beautiful landscaping. The pre-war charm can not be replicated in any of the new construction that is going on. Which is why Bronxville Towers has become so coveted. The larger 3 and 4 bedroom units all have a similar layout, with an elegant entry foyer, living room with wood burning fireplace, French doors that open to a dining room, butlers pantry, maids room with full bath and eat in kitchen. Most of the units also have central air which has been installed in the recent years, as it is something most people can’t live without. The complex is a community consisting of 68 apartments. There are only 33 parking spaces, are located in the circle of the building and lot on Garden Avenue. Since most people have a car it is obvious that there is not enough parking. For some people this may be an issue. Others it is not as they have found an alternative place to park. Parking has been an ongoing issue in the village of Bronxville. but it still does not hinder people from buying apartments here. Or renting for that matter. There is always a wait-list. It is a give and take when moving here. Although you may have to wait for parking… Becoming apart of the Bronxville community is an unforgettable experience. For more information on Bronxville Towers Apartments please reach out to someone from our sales team today!